UCF launched a $500 million fundraising campaign — the most ambitious in the university’s history. The campaign goal is $500 million. We have already raised $274.9 million. Every gift of every size counts. To date, 66,348 donors have contributed. Gifts will support financial aid, professorships, research and special programs. You can contribute by visiting igniteucf.org. As Knights, we dream big. It’s the reason UCF, which consisted of a bold idea and a patch of scrub pine just ﬁve decades ago, is today the nation’s second-largest public university. But we aren’t strictly expanding. 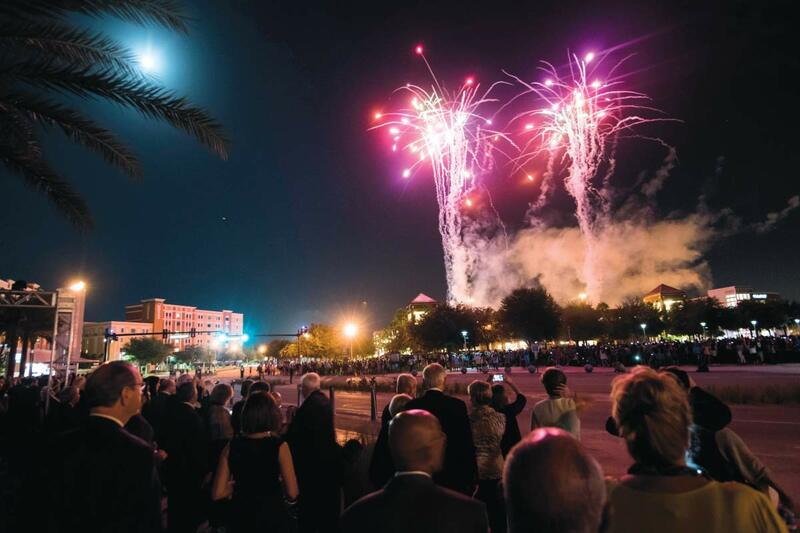 UCF is emerging as an entirely new category of university. One that deﬁnes itself not by who it excludes, but by who it includes. One that deﬁes assumptions about what a large university can or can’t do. 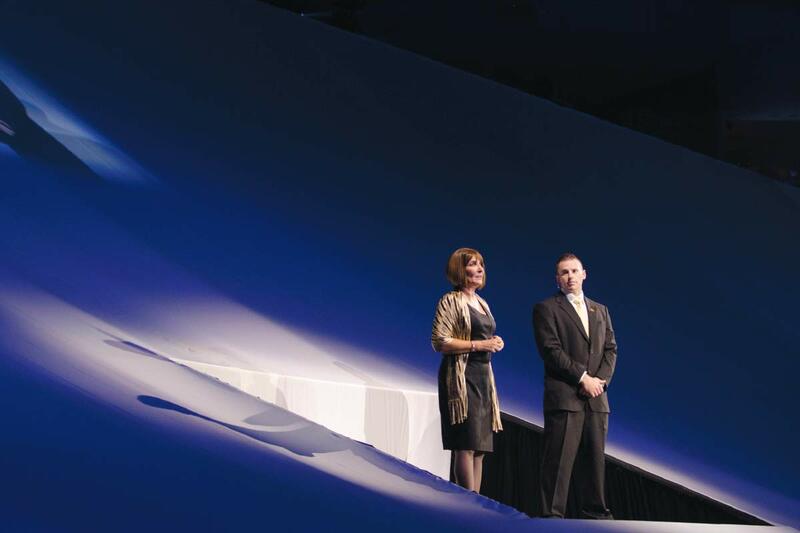 One that knows scale and excellence can coexist to create maximum impact. And one that is determined — or, better yet, destined — to build a brighter tomorrow. But we are not alone in our aspirations and expectations. As UCF increases its presence on the national stage, we are competing for talent with more prominent institutions, both public and private, that are far better funded. This is a fact, not a fear. And it fuels the motivation to achieve our biggest dreams. By harnessing the same visionary spirit that sparked UCF’s founding more than 50 years ago, we are charging forward with undaunted conﬁdence and distinction. Pushing into new frontiers requires an unprecedented level of philanthropy — even more extraordinary than the commitment that helped launch UCF in 1963. Back then, 89 community leaders invested $1 million of their own resources to buy land for the new campus. Today, we are setting our sights signiﬁcantly higher. 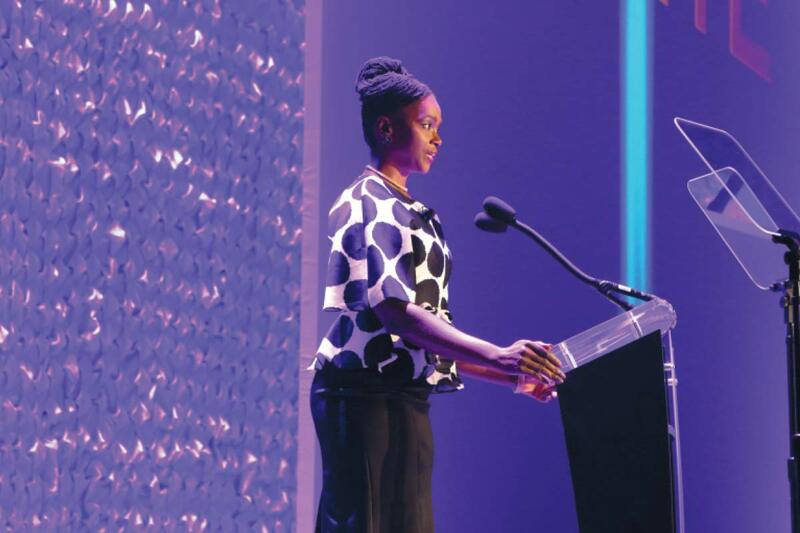 IGNITE: The Campaign for the University of Central Florida is an intense, focused and strategic effort to raise $500 million. Some of you may recall our ﬁrst campaign, Central to Our Future, which ran from 1999 to 2006. Thanks to a dollar-for-dollar state match at the time, we raised $366 million primarily for facilities like Bright House Networks Stadium and the Health Sciences Campus at Lake Nona. So, why now? And how is IGNITE different? As a comprehensive campaign, IGNITE is broader and more ambitious. 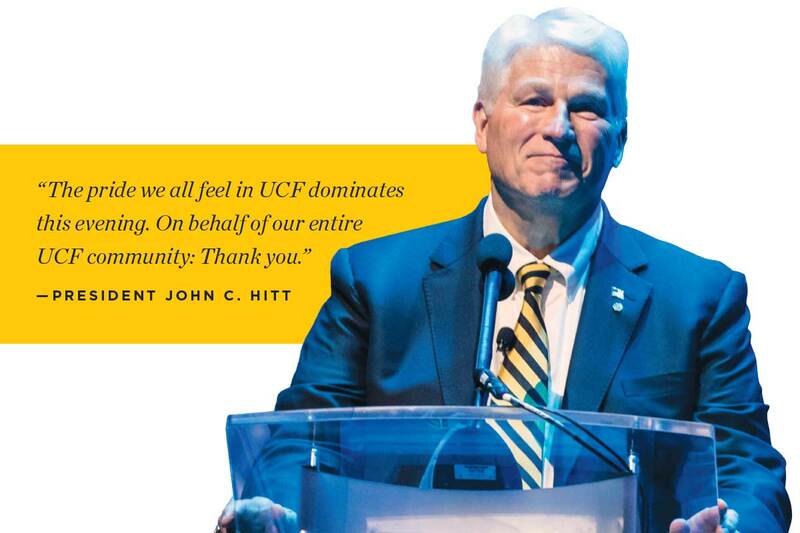 It seeks to elevate our university with the potential to fundamentally change the future of UCF. At its heart, this campaign is not about dollars — it’s about people, the best and the brightest people. And it’s important to understand how these contributions will impact them. Student Success – From orientation to graduation, our goal is to prepare students for rewarding and successful lives. This begins with scholarships and other forms of aid to keep UCF affordable and accessible for all. Academic Excellence – It is essential that we attract, retain and reward top educators and innovators through endowed professorships and other resources that fuel academic enterprise, reduce UCF’s student-faculty ratio and propel groundbreaking research that will solve tomorrow’s problems. A Better Future – Our latest endeavors, UCF Downtown and a new teaching hospital, are the largest in a long history of UCF-led partnerships with public impact, from health care and veterans’ services to coastal conservation. By challenging ourselves to raise $500 million, we are doing more than securing a prosperous future for the university. 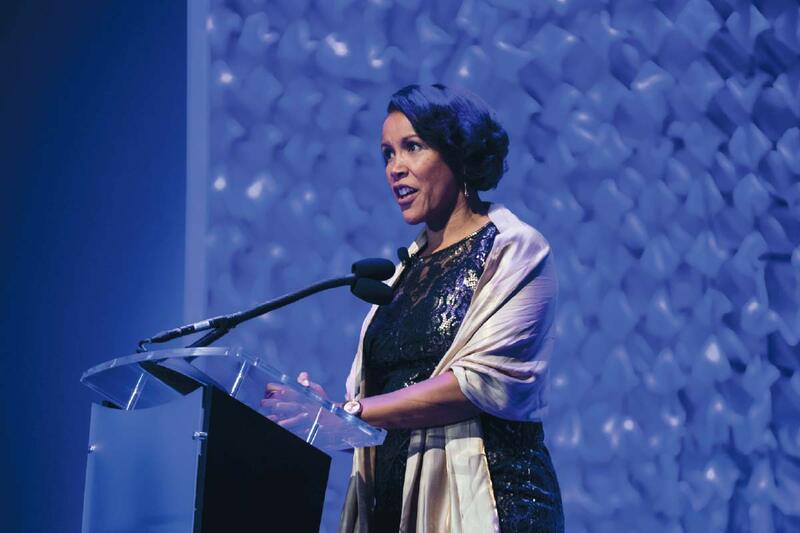 We are establishing a culture of philanthropy and an understanding that private giving is crucial to our success. UCF’s generous alumni, friends and partners have always shared our mission to serve. 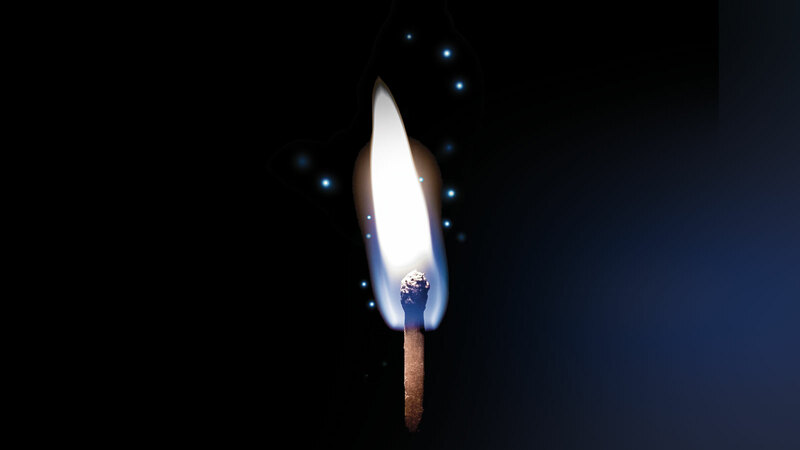 And right now, we are counting on the spark of your unrivaled support to IGNITE our destiny. 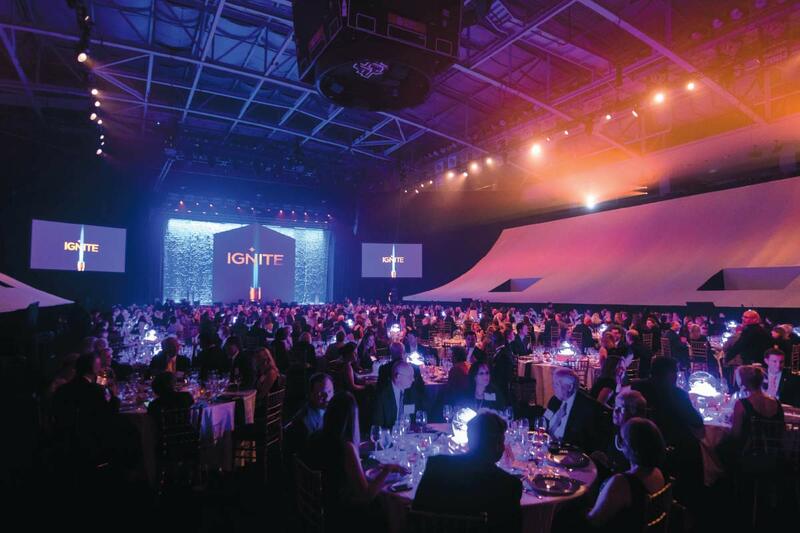 Nearly 600 top donors attended the IGNITE launch party at the CFE Arena on September 16, 2016. 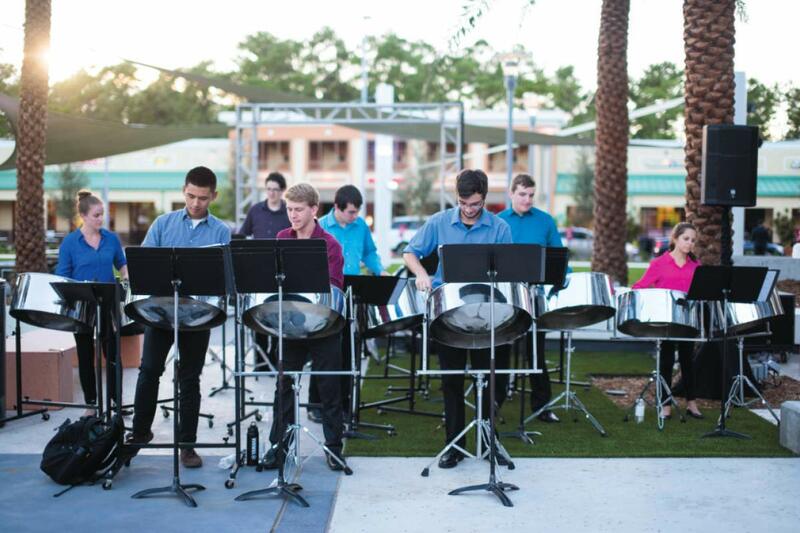 Black Steel, the UCF steel drum band, played music as guests arrived. “With UCF as a neighbor, the dream of a college education is much closer for children who have rarely considered the possibility of such a future,” said Barbara Jenkins ’83 ’86MEd ’86EdD, superintendent of Orange County Public Schools, of the UCF Downtown campus. “Today, I have a beautiful family and a job that pays the bills and helps us to live our American Dream. But most of all I have hope — hope for tomorrow, hope for every new day,” said Bruce Chambers, an Iraq War veteran who completed treatment for PTSD at UCF RESTORES, with Deborah Beidel, director of the program. “Mason is here because UCF opens its doors to everyone and extends a special welcome to first-generation students,” said Crystal Mincey, mother of a first-year student who is the first in his family to go to college. 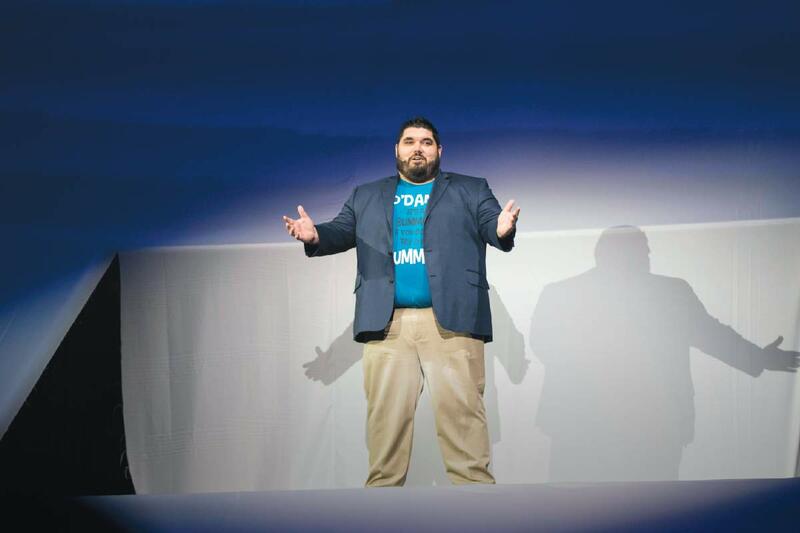 “It’s been a wild ride from UCF’s business plan competition to Shark Tank to the shelves of Whole Foods and Publix,” said Jesse Wolfe ’15, founder of O’Dang Hummus. 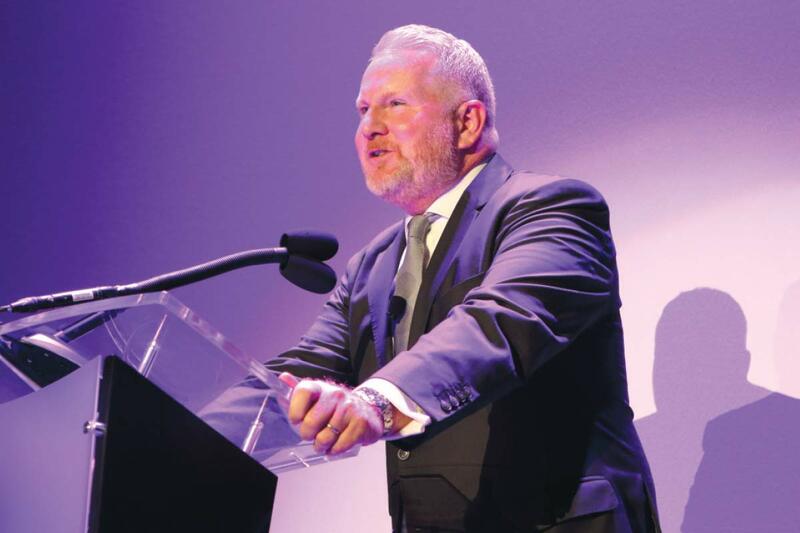 “Across disciplines, UCF creates opportunities for students to work and learn alongside accomplished professors and professionals,” said Michael Morsberger, VP for advancement and CEO of UCF Foundation. 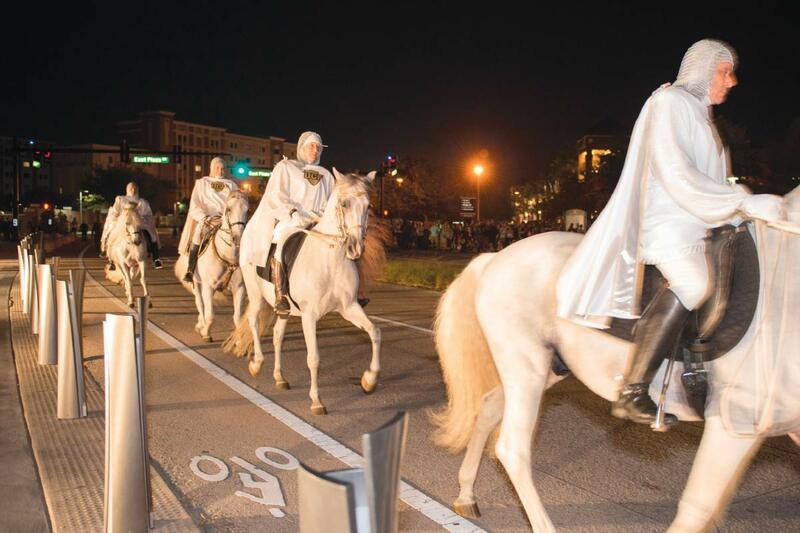 Knights on horses carried torches to officially light the spires, now permanent features on Knights Plaza. 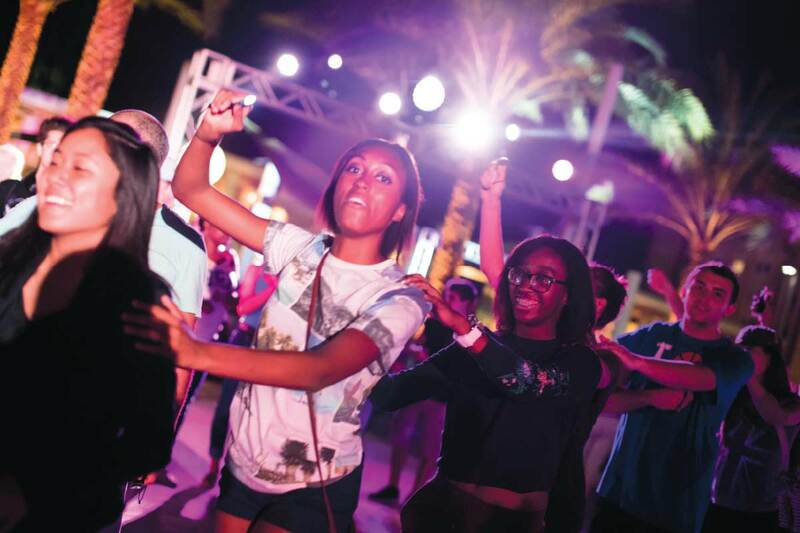 After fireworks and the lighting of the spires, students joined donors for a dance party on Knights Plaza.